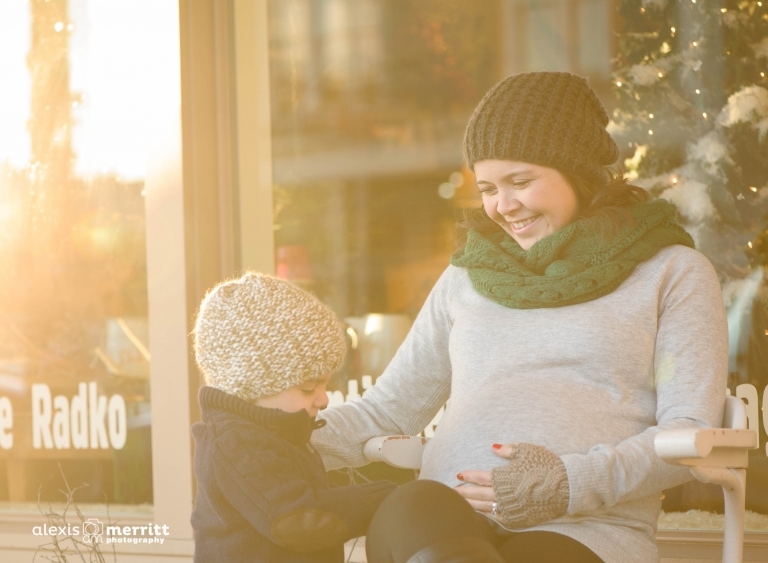 Back in November, I got together with some of my local photography buddies, and we took our beautiful and glowing friend, Emi, out for an urban maternity session! 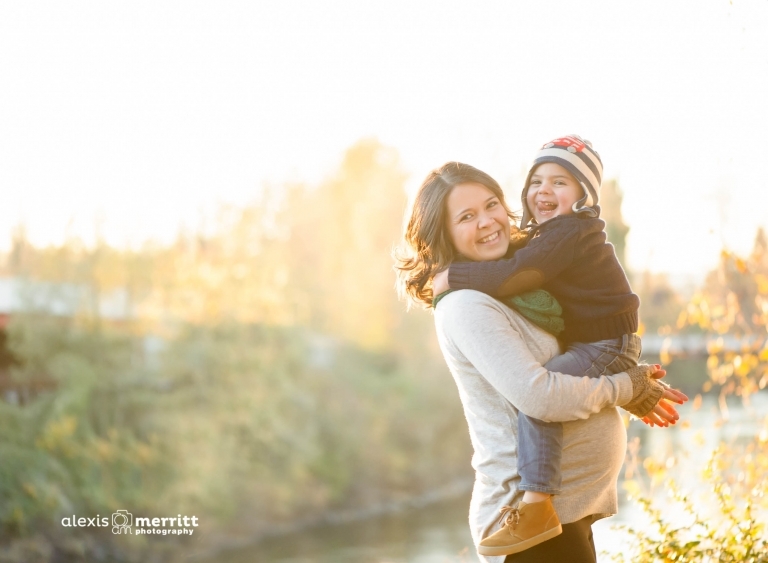 Emi is a fellow photographer, as well, and takes beautiful portraits and films! We were so very fortunate to choose a day with some amazing and gorgeous sunshine (so unusual for November in Seattle!!) It was COLD, however!! 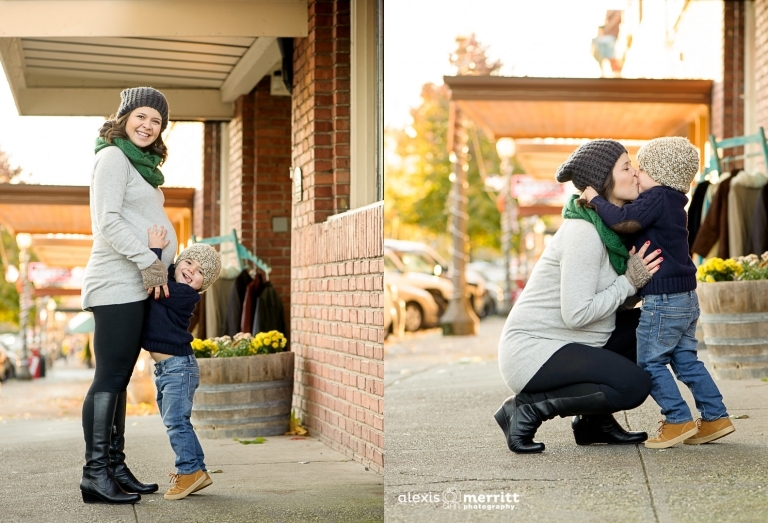 So, we bundled ourselves up as best we could, and headed out to downtown Snohomish. Emi’s 2 year old, Blake, was a trooper and super excited to show us his baby brother was in his Mama’s belly. He is going to be an awesome and attentive big brother!! 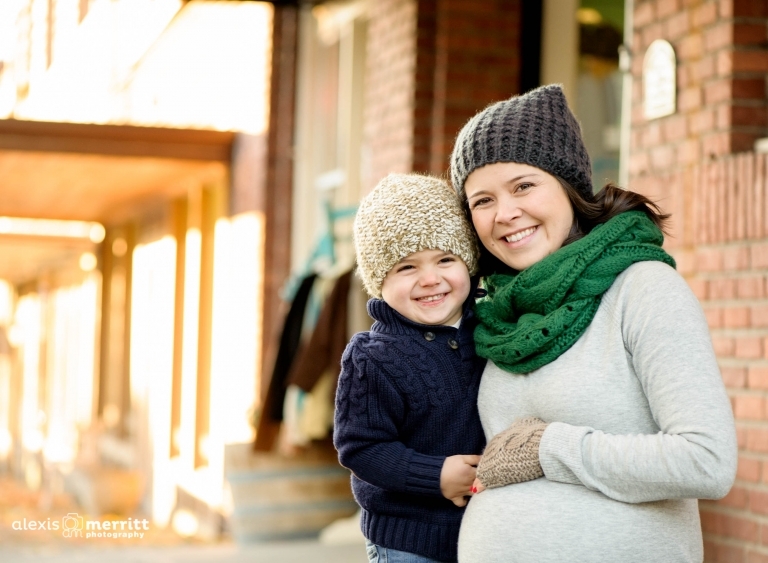 CONTACT ME today to schedule your maternity and newborn sessions!